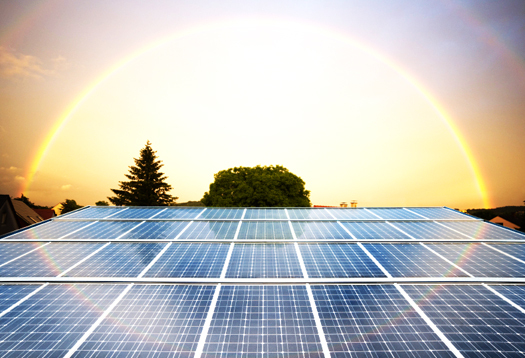 We believe in utilizing the precious solar energy in a better way. JIPL is a leading manufacturer of various solar products with new & self-innovative ideas. Using renewable energy will help in reducing the increasing amount of power consumption day by day due to Global Warming.We provide good range of products which are manufactured & installed as per requirement. JIPL not only manufacture & install the solar products but deals will the further services & maintenance with warranty. We offer the best technology at the best price. With the most financing options in the industry, whatever plan you choose, you'll save money on your monthly utility bill.